How to import music from iTunes to Android? We'll provide detailed guide to put iTunes on Android, remove DRM protection of iTunes music, and convert Apple Music to MP3 or other format you like, import converted Apple Music to Android phone finally. So easy! With DRM protection of iTunes music, we can't download iTunes music, it's to say that we can't play iTunes music in other players but only in iTunes player. So when we want move iTunes library to Android, we need remove DRM protection firstly, and we need convert M4P to MP3 or other format, M4P is the most common format of iTunes music, but we can't play M4P in other players or Android phone even without DRM protection. So when we need convert iTunes music to the format widely,like MP3, widely used in mobile device and players. We always worry about the quality of transferred music, and we don't want pay so much time to download iTunes music to Android phone. With Eelphone Apple Music Converter, we can put iTunes music in Android phone with original quality without quality loss, and it's so quick to convert and import converted iTunes music to your Android phone, just within clicks, we can move iTunes music to Android phone. Import iTunes music we want move from iTunes to Android phone, and define the output format of converted iTunes music without DRM protection. At last, just put converted iTunes music to Android phone, we can play iTunes music in Android phone for free at any time and anywhere. 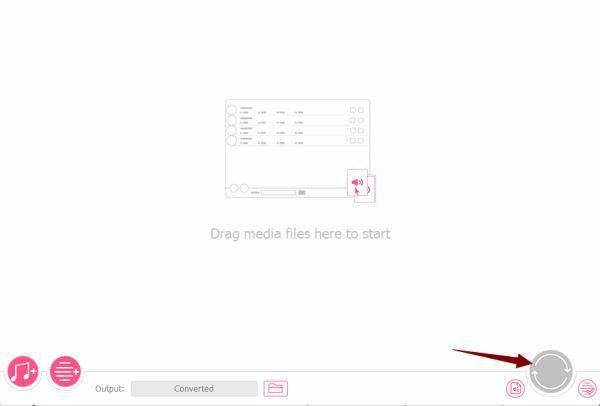 Step 1: Free download Eelphone Apple Music Converter in your Window or Mac according to your PC system, and launch it once installed the tool. Note : At the same time, your iTunes will launched automatically. And will detect your iTunes data at the same time. Step 2: Tap on the first icon to import all your iTunes music, you can select the playlist you want put into Android phone. Step 3: Before converting iTunes music to other format, we need define the output format and output music quality, original quality for your choice. Note : Define the save path, so that you can find converted iTunes music easily. 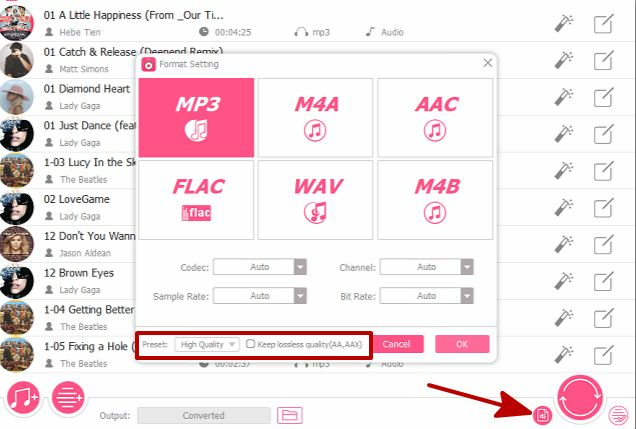 Step 4: Now, save path, output format and output music quality are already, just click on Convert to remove DRM protection of iTunes music and convert iTunes music to MP3 or other format you like at the same time. Step 5: From Converted, you can get the playlist without DRM protection, you can repeat the process to get more playlist, and turn to save path you have defined. And connect your Android phone to PC now, drag converted iTunes music to your Android phone directly. You can see the playlist in your Android phone. Enjoy it with original quality. 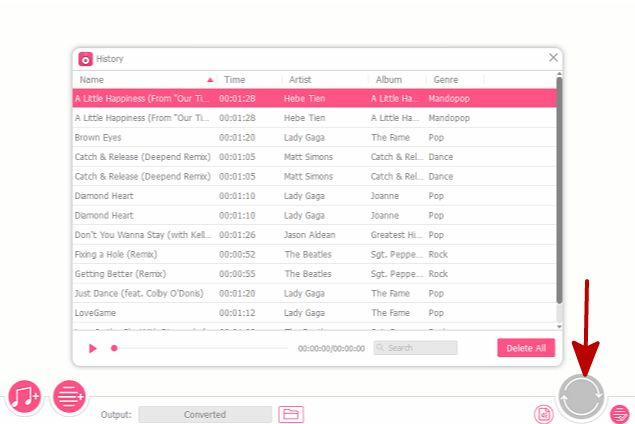 Just in 5 steps, we can transfer iTunes music to Android phone, and without quality loss, you worth high quality of music.